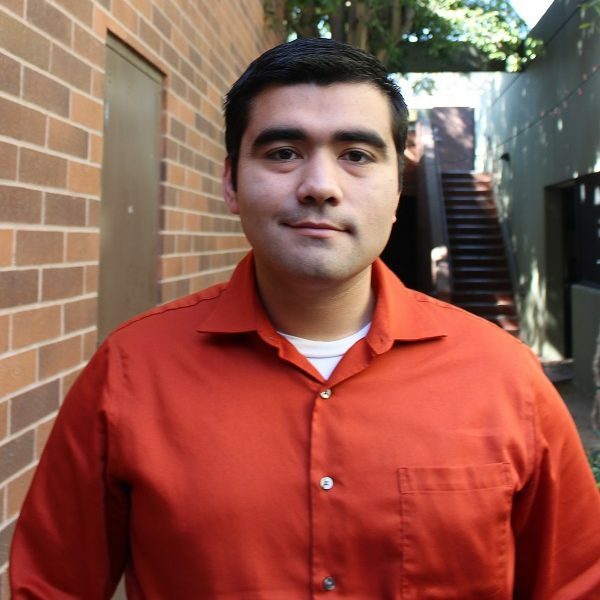 Edgar is the Research & Policy Analyst on LAANE’s Reclaim Our Schools LA campaign. Before joining LAANE, Edgar worked with the Los Angeles City Controller. The issue areas he is passionate about include social welfare, immigrants’ rights, and intersectional equity. Edgar holds a B.A. in Political Science from the University of La Verne (2015), and an MPP from the USC Sol Price School of Public Policy (2017). In his personal time, he consults on matters of international development, and conducts political advocacy work in the San Gabriel valley. He enjoys reading, hiking, watching movies, and football.